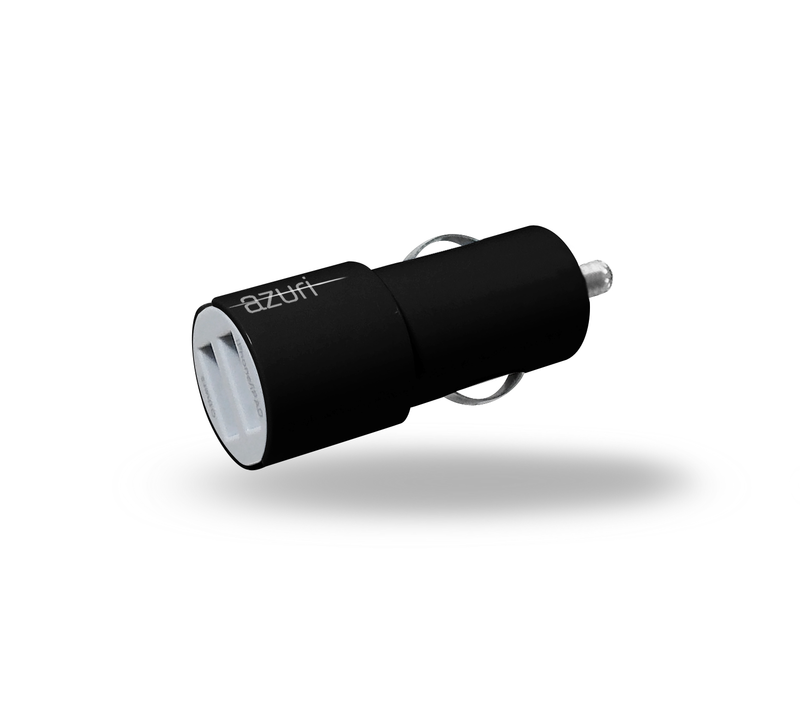 A safe and efficient way to charge your device on the go! 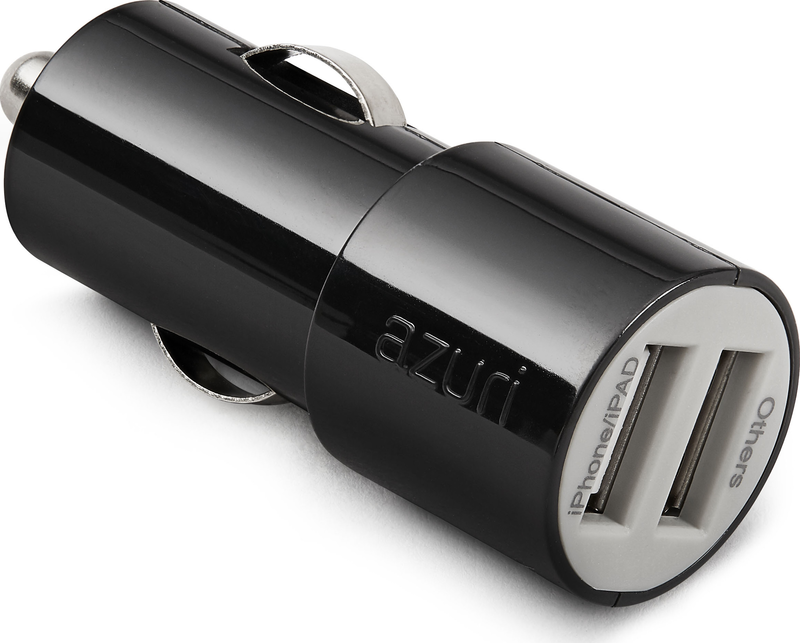 This Azuri USB head simply plugs into your car's 12-volt lighter socket. Do you want to charge multiple devices simultaneously? 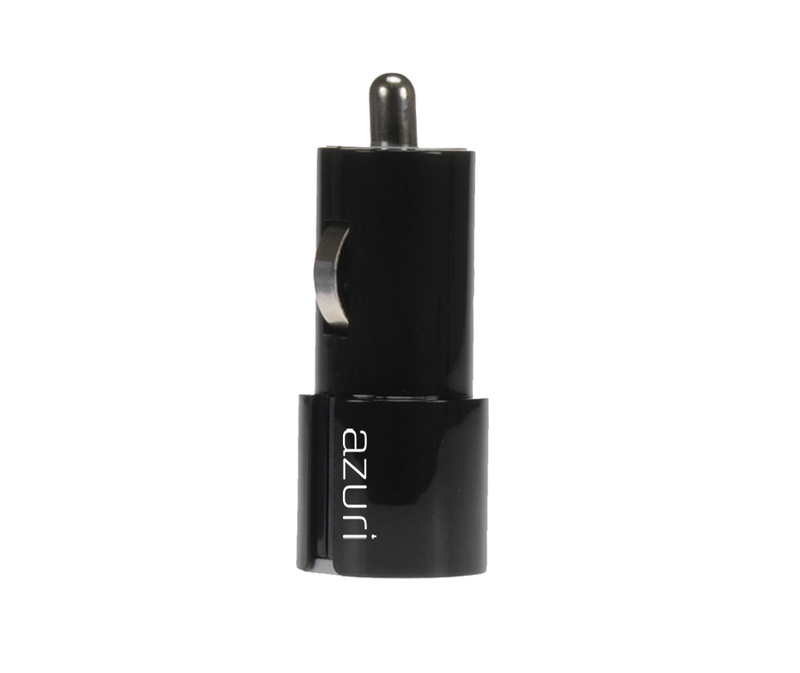 With the Azuri Duo USB head you can do that easily! Can be combined with the Azuri charging & data cables.